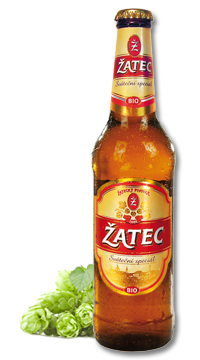 For manufacturing this 15° pale special organic lager, only hops from the Žatec region, barley malt, and water, were used. All the used raw materials were of "certified organic" quality. The beer characteristics given below indicate that it is a product that may liven up a celebratory table on any festive occasion. During its manufacturing, we were thinking of the customers who like beer generally, and who also like to seek special and exceptional products on the market.